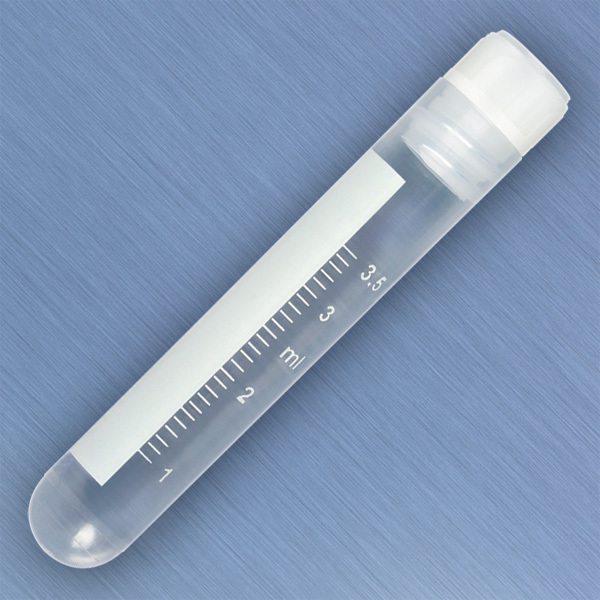 Globe Scientific’s CryoClear™ vials are designed for storage and transport of biological specimens at temperatures as low as -196°C. 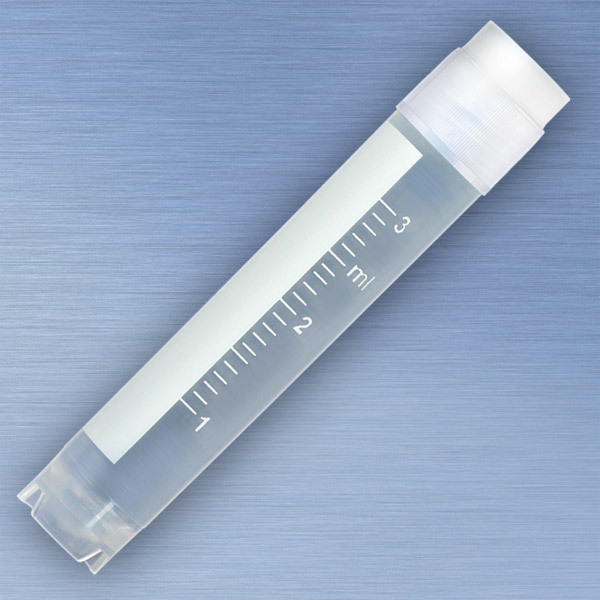 The vials feature an innovative screw cap that is co-molded with a layer of thermoplastic elastomer (TPE). This special process provides the leak-proof benefits of an o-ring, while eliminating the risk of contamination and sample loss associated with the use of separate o-rings. Each vial is printed with a unique barcode that may be used for automated data collection, accurate sample inventory or to conceal the sample's identity.